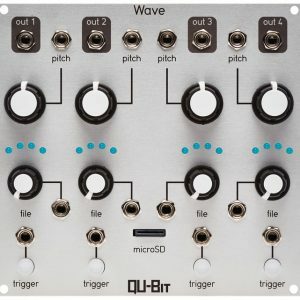 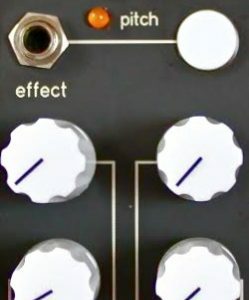 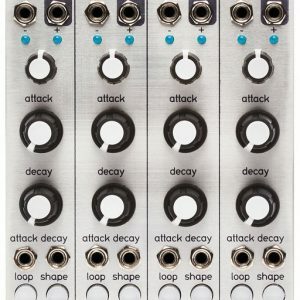 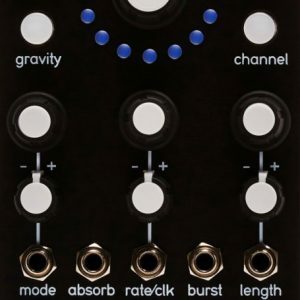 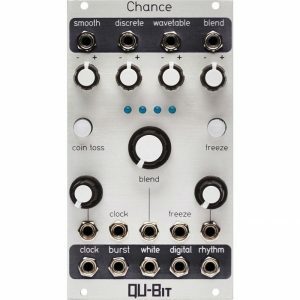 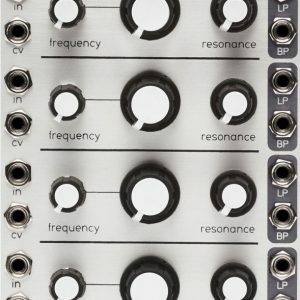 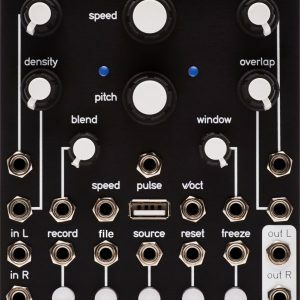 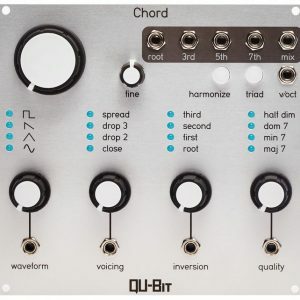 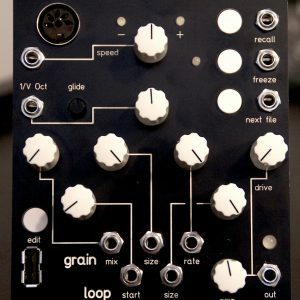 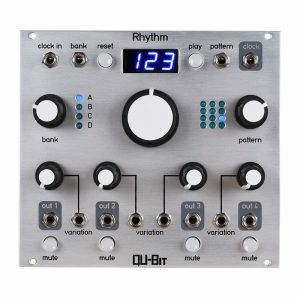 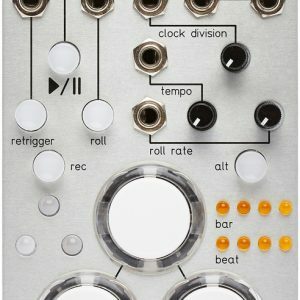 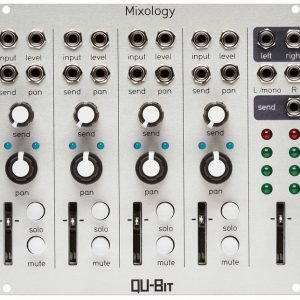 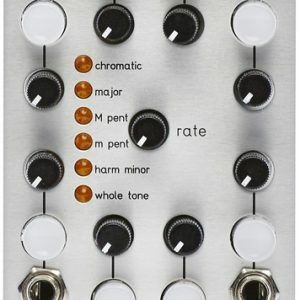 Qu-Bit Electronix combine the worlds of computer music, analog synthesis and circuit bending within the Eurorack format. 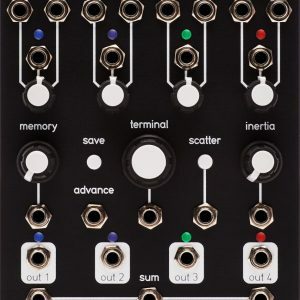 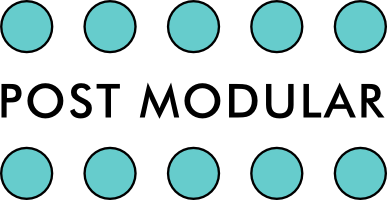 This approach leads to entirely new ways of working with a modular synthesizer. 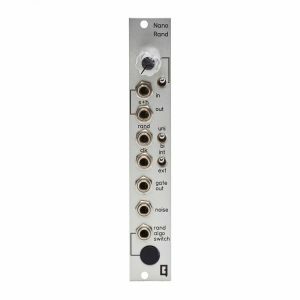 Functionality is flexible and open ended and the interface is minimal and clean, letting the user work quickly and efficiently to shape the sound and aesthetic that is coaxed from the instrument. 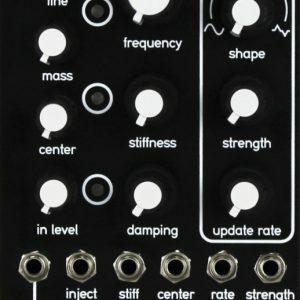 View cart “Octone” has been added to your cart.